If you want to find the storybook of wine romance in Bordeaux, the Right Bank is the place to visit. Don’t get me wrong, I love Left Bank wines and the area of the Left Bank will always be one of my first loves; yet I had no idea how whimsical and exhilarating Bordeaux could be until I seriously got into the Right Bank. 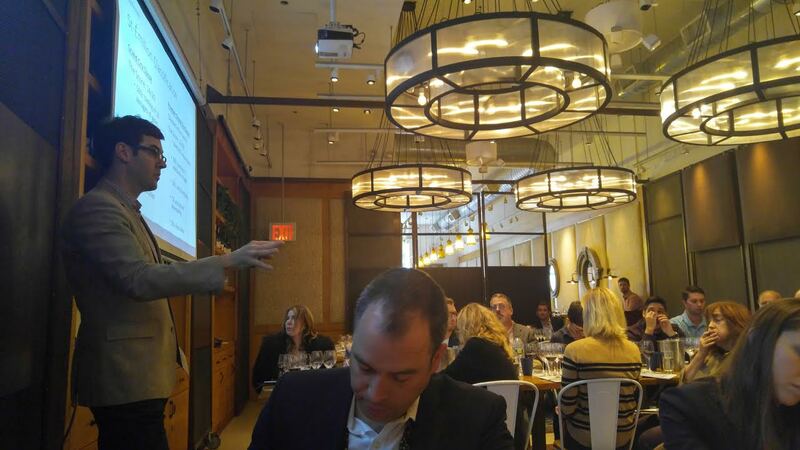 Last September, I had the opportunity to dive deeper into this fabled area at a seminar led by Matt Stamp, Master Sommelier, in New York City… and I have to say that I cannot stop thinking of those wines – some of them continue to haunt me with their rebellious spirit– just like the enchanting village of Saint-Émilion haunts those who have visited it – no other place is like it. 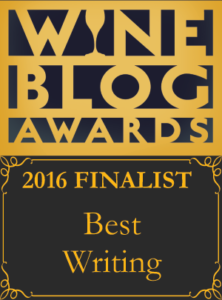 If you could only visit one vineyard area in the Old World, this is the place to go. 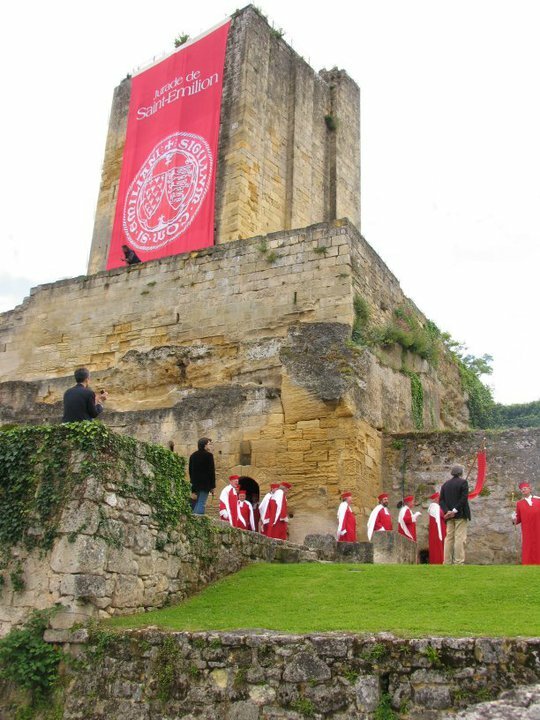 It was the first wine region to be deemed an UNESCO World Heritage site. It transports one back in time, and the friendly, warm nature of the local people will make you feel like part of the community. There, they still practice ceremonies dating from the 1200s, such as the Jurade of Saint-Émilion, which not only are associated with historical events but also overseeing wine practices in Saint-Émilion. 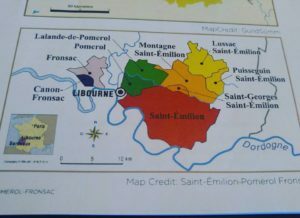 Unlike the Left Bank which, as many Bordeaux lovers know, was classified in 1855, the great wines of Saint-Émilion were not classified until 1954 (published in 1955). 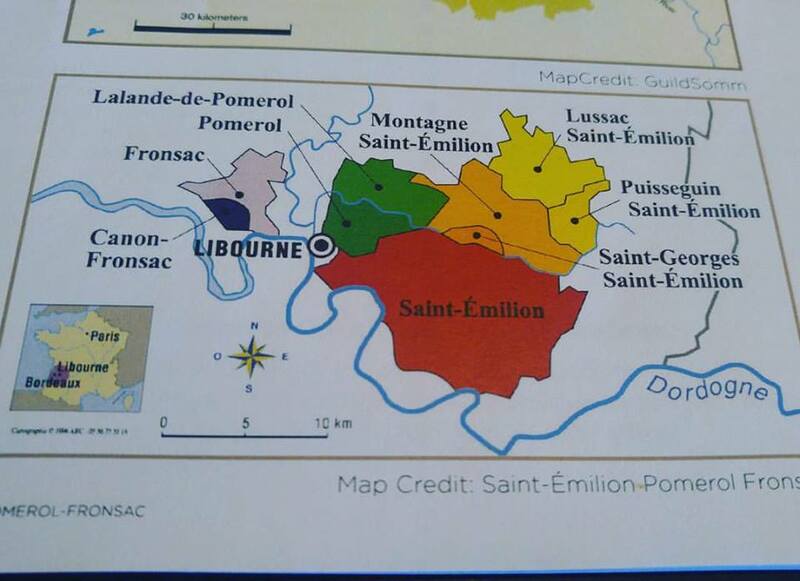 Also, the Saint-Émilion classification is not set in stone, unlike its Left Bank sibling – it is constantly re-evaluated as producers have to show a panel of judges a decade worth of back vintages, as well as conduct vineyard visits. During this process, some of the classifications have been challenged resulting in alterations that are different from the first decision. 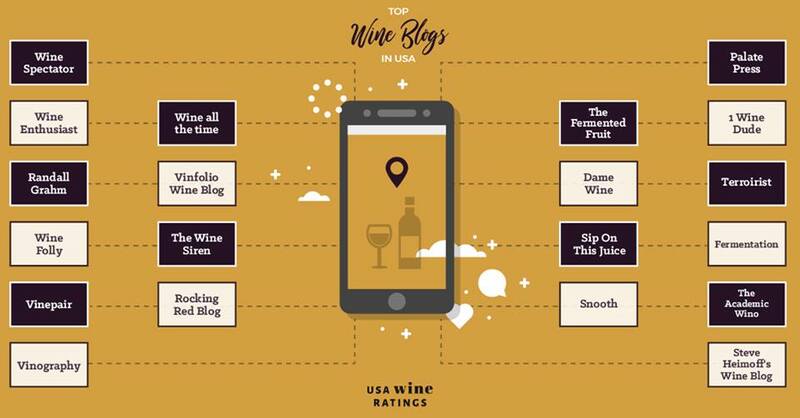 Their ranking system is dynamic, just like their wines – which is funny considering they have a longer history of growing grapes than their Left Bank brothers and sisters. Even though there is always an underlying quality that will let you know it is a Saint-Émilion beauty, with its accessible charm associated with a cooler climate and limestone dominant soil, it is the passion of the people who really impress me, such as rebel Jean-Luc Thunevin with Château Valandraud helping to start the garagistes (garage wine movement) in the 1990s that defied classification rules of production and ultimately became a cult hit wine among fine wine collectors. The Right Bank is not the land of aristocracy, it is the land of the church (grape growing dating back 2,000 years to Roman times) yet people nowadays mainly pray and surrender in their vineyards and winery – they are devoted disciples who will not be constrained by the will of bureaucracy but instead follow the will of the divine – call it their passion or their muse leading them – it creates some of the most exhilarating wines in this area of the world. Saint-Émilion’s neighbor, Pomerol, is a bigger mystery as they have no classification yet they have one of the most famous fine wines – Pétrus. 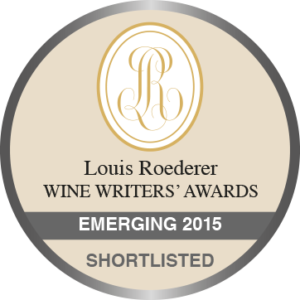 Pomerol was part of the garagistes movement as well, with Le Pin becoming a superstar by breaking the “rules”. 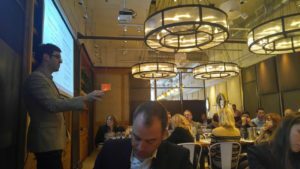 I had a chance to speak to Christian Moueix during a small staff training in New York City back in 2014 and he was not what I expected. 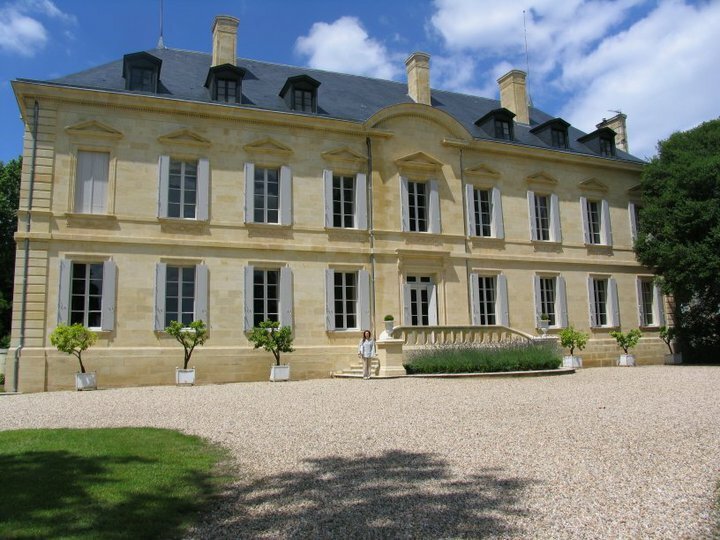 You would think that a man who was part of one of the most famous Bordeaux families – owner of Pétrus, other wine super stars, as well as President of his family’s prestigious négociant house – would be formal and reserved. But in fact, he was the complete opposite – gregarious, down to earth and generous – it almost felt like I was visiting with a long time friend. He said that even with the success of his family’s wines and company, he still feels like a poor, struggling person from the wrong side of the tracks, so to speak. Christian Moueix told stories about how his father, who first started their négociant business, had nothing when he was growing up. It was the sort of situation where they worried when they would eat next, could they pay their bills… he even remembers being a young person and having to sneak into châteaux parties on the Left Bank because as a Right Bank person he was considered a peasant. Things have certainly changed for him from that time but he remarked that many of his neighbors are still overlooked on the Right Bank. Although Pomerol is only a short distance from Saint-Émilion, they typically produce richer, more decadent wines due to a drastic increase in temperature for their vines which are assisted by more gravel in their soil – with the exception of the legendary Pétrus vineyard known for their iron-rich clay. 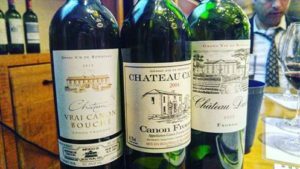 Fronsac is the least known but the wines punch above their weight. They are west of Pomerol but have more in common with Saint-Émilion, mainly because it has limestone dominated soils as well. 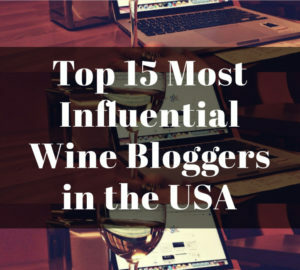 But what is interesting about this area is that it has received an undeservedly lesser reputation that may be associated with the Phylloxera epidemic that destroyed most of the vineyards in France during the late 1800s. Phylloxera, a tiny aphid-like insect, could not be killed, although flooding a vineyard constantly would help. Fronsac had issues with rivers flooding it – and so the flatland vineyards survived (due to flooding killing Phylloxera – or at least managing it) and kept producing wines while the higher elevation vineyards declined. Well, many of us know that the lower quality vineyards in continental climates are commonly the lower quality vineyards while the ones on the slope or on top of the hill are higher quality. 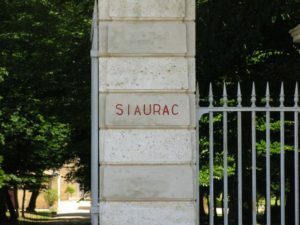 Hence why, perhaps, Fronsac built a reputation for quaffable wines that were not taken seriously because the best vineyards for a time were out of commission. Well, today, the wines are a great value – some serious producers are carving out delicious, intriguing wines at great prices. Roots can mean different things to different people. Personally, I can’t tell you much about the people who are genetically related to me, but I can tell you about the people who have influenced me during my formative years – and their families’ stories have been passed along to me. Also, I remember having nothing and feeling free because I had nothing to lose, nothing to live up to… I think that the super star Right Bank wines feel like they have that same freedom. France has some of the strictest rules when it comes to making wine. I’m not criticizing – it helps to promise quality to its customers within a particular stylistic framework. But not the Right Bank of Bordeaux – their roots – their legacy has proven that they thrive when they are given room to experiment, to rebel… all the while being grateful for each opportunity to spend another day to pray at their alter – their vineyards. 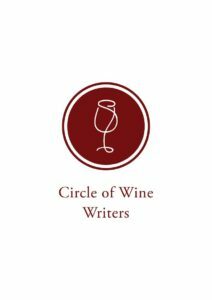 General note – the percentages of varieties may not be exactly what is in the wine since many times it refers to what is planted, so please use them as a guideline of general percentages. The following flight was a great example of some of the producers in Fronsac over-delivering. Fronsac has a reputation for modern winemaking practices that highlight the fruit and may be appealing to those who like New World wines. -2012 Vrai Canon Bouché, Canon-Fronsac (SRP $25): 83% Merlot, 15% Cabernet Franc and 2% Malbec. This wine had a surprising amount of generous blue and black fruit, yet it was understated with an overall elegant quality. 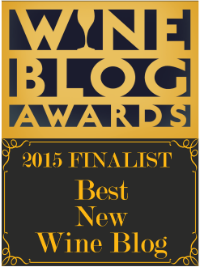 In general, 2012 is considered a better vintage for the Right than Left Bank. -2004 Château Canon, Canon-Fronsac (SRP $24): 100% Merlot. The most savory wine of this flight that has hints of black raspberry notes. A gentle wine hitting its peak, so I would drink within the next couple of years. -2012 Château Dalem, Fronsac (SRP $26): 90% Merlot and 10% Cabernet Franc. A delicious wine with an intense floral nose, a hint of wet stone minerality and a rich, opulent body with soft tannins. 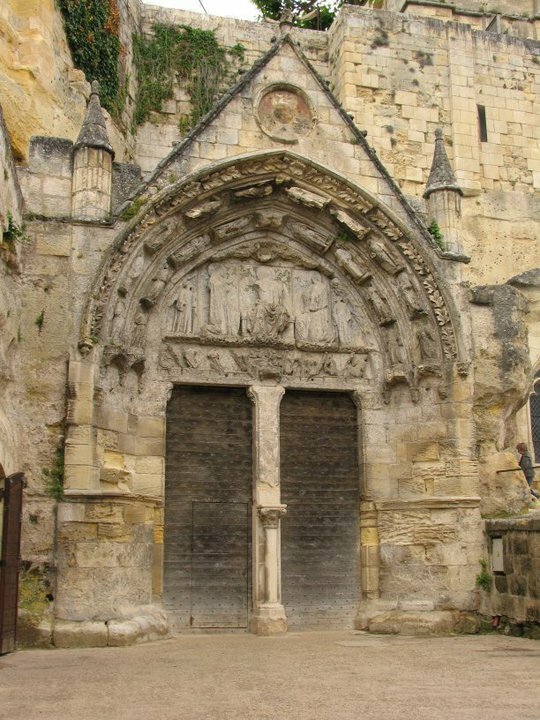 This flight had the Old World charm of Saint-Émilion. 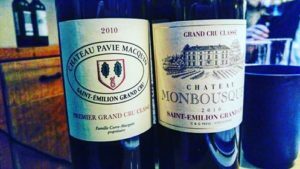 These satellites may not have the polish of their Grand Cru siblings but they still offer the Saint-Émilion goods at a much more affordable price. 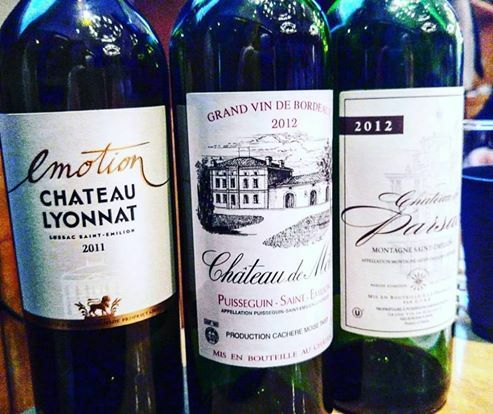 -2011 Château Lyonnat, Lussac-Saint-Émilion (SRP $24): 100% Merlot. 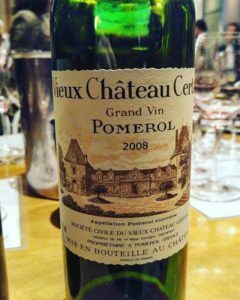 I loved this old school Bordeaux, which I think is a style that can bring back the glory of Merlot with its dusty earth, cigar box and fresh black currant with lots of energy on the finish. -2012 Château de Môle, Puisseguin-Saint-Émilion (SRP $24): 85% Merlot, 10% Cabernet Franc and 5% Cabernet Sauvignon. This was my favorite of the flight. It had an attractive nose of spice and floral notes, tannins evident yet fine in quality and so had plenty of shape and structure. -2012 Château de Parsac, Montagne-Saint-Émilion (SRP $22): 80% Merlot and 20% Cabernet Franc. Loamy earth, crushed rock with a nice amount of muscle and weight with flavors of stewed plums. -2006 Château Maison Blanche, Montagne-Saint-Émilion (SRP $35): 65% Merlot and 35% Cabernet Franc. This showed what Old World wildness can taste like in a wine with roasted meats, singed sage and blueberry preserves all wrapped up with a lush body. This wine is at peak so drink this wild child now. -2013 Château St–André Corbin, St-Georges-St-Émilion (SRP $25): 75% Merlot and 25% Cabernet Franc. 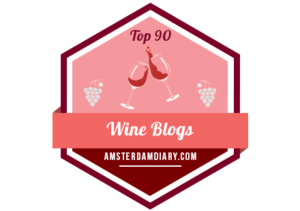 The 2013 has been compared to the 1992 – cool and wet with rot problems – some consider the 2013 vintage a wash but I thought this estate did a good job considering the circumstances. Lots of sweet oak and tannins dominated yet there was plenty of sweet red cherry and mouth watering acidity that makes me wonder if this wine just needs more time. It stood out being vastly different than any of the others. It would be interesting to stash a bottle away even for a couple of years. -2011 Château de Fonbel. Grand Cru, Saint-Émilion (SRP $26): 70% Merlot, 15% Cabernet Sauvignon, 10% Petit Verdot and 5% Carménère. Very open wine that had no problems showing all of its goods from the first sip with cherry and spice. For the price, this is a wine that can easily become a weekly favorite. -2010 Château Monbousquet, Grand Cru Classé, Saint-Émilion (SRP $67): 60% Merlot, 30% Cabernet Franc and 10% Cabernet Sauvignon. I have been a fan of Monbousquet for year. Yes, big and burly at this point from this blockbuster of a vintage yet it still has a lovely transparency of purity of fruit (raspberry) that I always find it simply stunning. This wine is already starting to open up now with notes of truffle and cardamom spice, yet you know it is barely showing you what it’s capable of. I can imagine it will be a super star in a few more years! Not the most expensive of the flight but I will go out on a limb and honestly say it is the wine I found the most exciting. -2012 Château Lusseau, Grand Cru, Saint-Émilion (SRP $25): 80% Merlot and 20% Cabernet Franc. I’m into this affordable and generous Saint-Émilion, like the first wine from this flight. Lilacs and cinnamon with sweet red fruit and a delightfully plush palate. -2010 Château Pavie-Macquin, Premier Grand Cru Classé, Saint-Émilion (SRP $131): 85% Merlot, 14% Cabernet Franc and 1% Cabernet Sauvignon. A big, massive wine with lots of extraction that is pretty closed and tight at this point in its life. I would not open for at least another 5-6 years, but I think it will easily develop with great improvement over the next two decades. Dark, brooding fruit with an underlying chalky minerality. Still a mystery at this point but when I took the time to go back you could sense that this wine had so much to give – when it was ready. Can’t wait to see the future for this great wine from one of my favorite vintages in modern times. -2012 Château de Pressac, Grand Cru Classé, Saint-Émilion (SRP $38): 69% Merlot, 18% Cabernet Franc, 9% Cabernet Sauvignon, 2.5% Malbec and 1.5% Carménère. If I had to buy any of the wines in this flight to drink tonight, it would be this wine. It was singing in the glass with an alluring nose of star anise, wild flowers and licorice with well-knit tannins that carry its plumy goodness on the palate across the sustained finish. 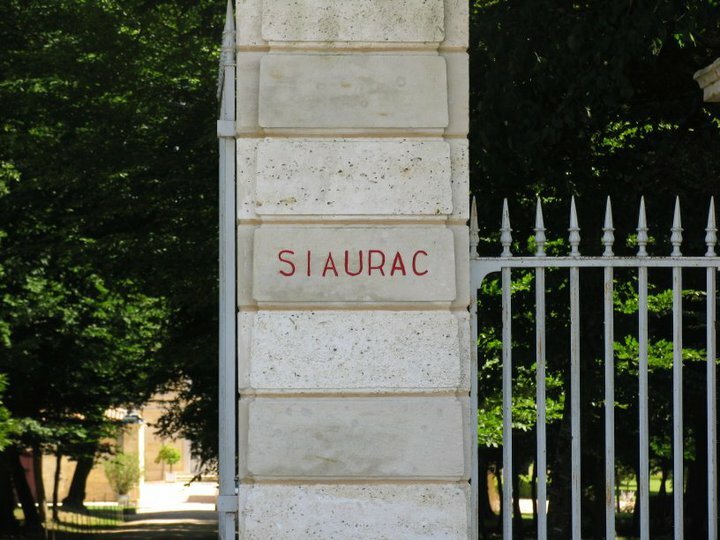 -2010 Château Siaurac, Lalande-de-Pomerol (SRP $22): 80% Merlot and 20% Cabernet Franc. 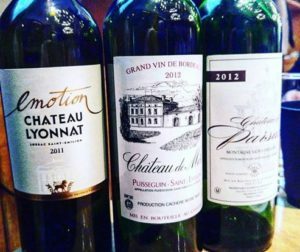 Lalande-de-Pomerol is the way to go when you want the Pomerol experience at a fraction of the price. Also, they are much more approachable at a younger age. Round and inviting with black berry fruit and a soft, lush texture. -2009 Château Bourgneuf, Pomerol (SRP $43): 90% Merlot and 10% Cabernet Franc. This wine was formally known as Bourgneuf-Vayron. It is dense with chocolate and purple fruit. A much more serious Pomerol for those who are up for the challenge. I would suggest decanting this wine for a couple hours if you can’t wait the couple more years it will need – and it screams for steak! -2008 Vieux Château Certan, Pomerol (SRP $151): 65% Merlot, 25% Cabernet Franc and 5% Cabernet Sauvignon. 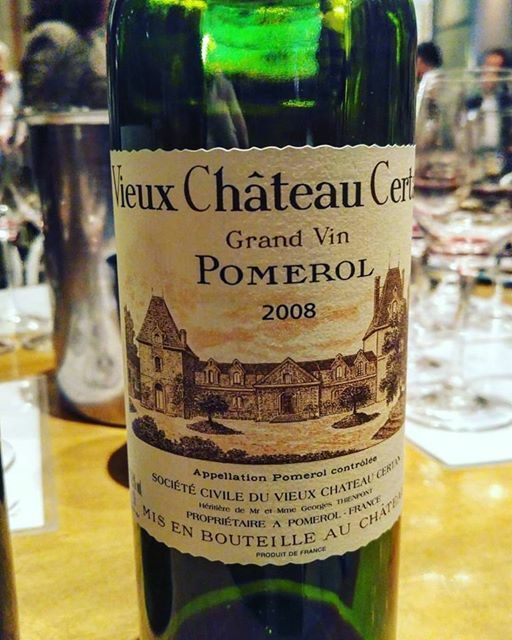 This wine caught me off-guard because Vieux Château Certan (VCC) can have a reputation for needing a long time before it can be approached, and while that may be true in certain vintages, this 2008 was remarkably friendly. Also, 2008 was a vintage that was not given that much notice during En Primeur but it became a lot better than many expected. Seductive aromas of dried thyme, spice box and tobacco leaf make this wine irresistible, and with the fine tannins and beautiful ripe fruit I could have drank this whole bottle and I wouldn’t have thought twice about the infanticide I just committed – so be careful –this gorgeous knockout is a real temptress… and it will just get better over the next decade. 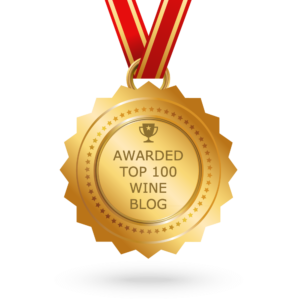 This entry was posted in Uncategorized and tagged Bordeaux, Fronsac, Pomerol, Right Bank, Saint-Émilion. Bookmark the permalink.